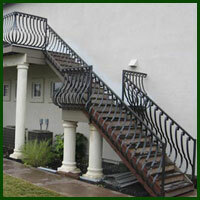 Iron Contractors Los Angeles: Our wrought iron fencing, gates, doors, railings, and ornamental furniture is your one stop shop for superior wrought iron craftsmanship, quality iron materials, knowledgeable staff, timely installation and excellence you can count on. 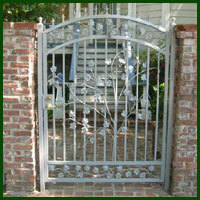 We specialize in custom wrought iron gates, wrought iron fencing, wrought iron railings and everything in between for the Los Angeles area! 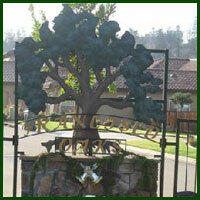 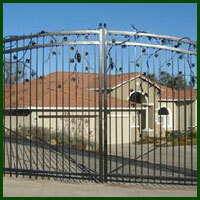 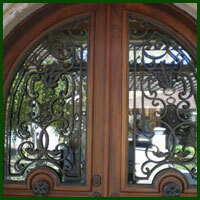 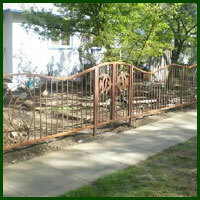 Please browse our Los AngelesGallery and see beautiful wrought iron pieces like you never have before. 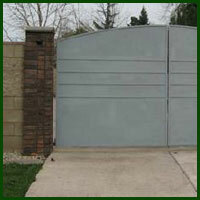 Anything you can imagine we can make a reality, whether you budget is big or small nobody takes care of you like we do.